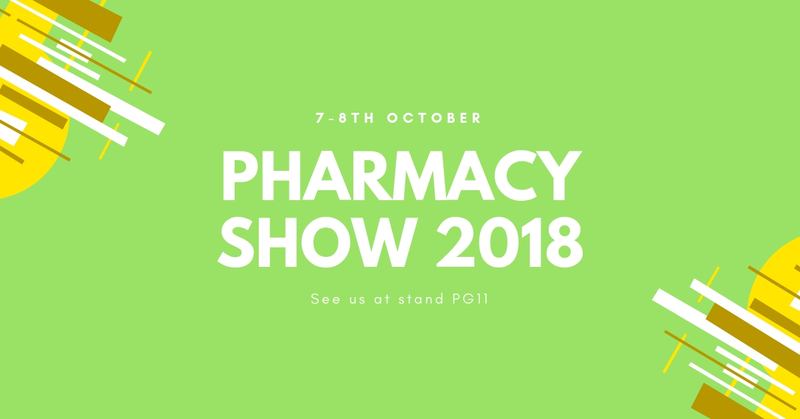 Are you heading to the Pharmacy Show 2018? We are! The full programme, which runs from 7-8th October, features a whopping 200 world class speakers and 120 hours of CPD accredited educational, some of which will be discussing some of the most pressing issues of modern pharmacy, including Brexit, GDPR and the implications of FMD. Not only that, but 400 exhibitors will be exhibiting new products and services - including us! 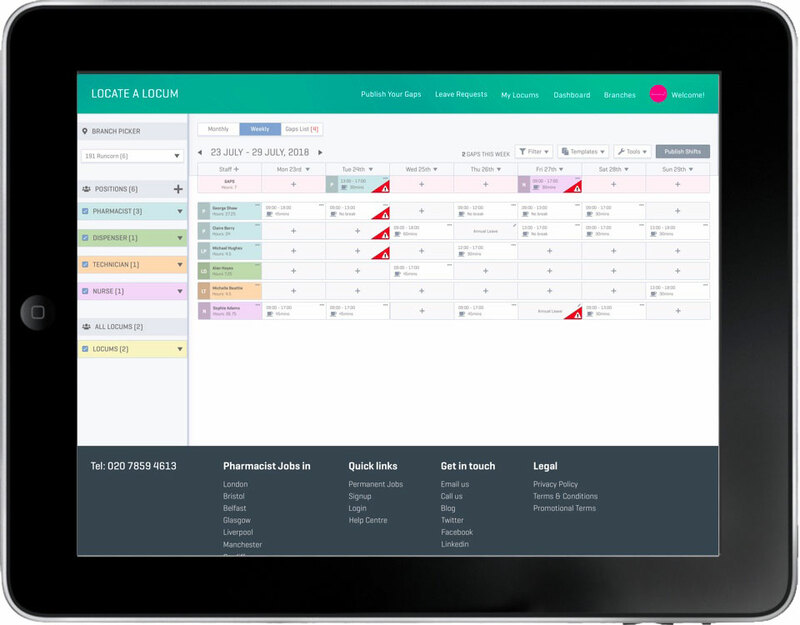 This year, we’ll have our own stand (location: PG11) where you can come and chat to us about all things locum - where to begin, how to progress, and of course, how to get the most out of your Locate a Locum account. As well as that, we’ve decided to showcase not one, but two brand new exciting features which we’ll be adding to our platform in the near future. If you haven’t got your tickets yet, don’t delay! Buy them here directly. For more information about the Pharmacy Show, you can visit their website.